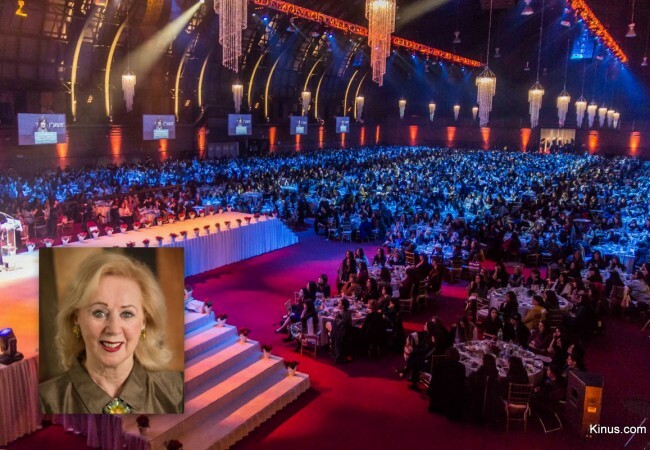 The Kinus Vaad is pleased to announce that Mrs. Judith Kallman of Greenwich, Connecticut will deliver the guest address at the Gala Banquet at the conclusion of the Kinus Hashluchos. Mrs. Kallman recently published a captivating memoir called “A Candle in the Heart” about her childhood in Eastern Europe during the Holocaust. 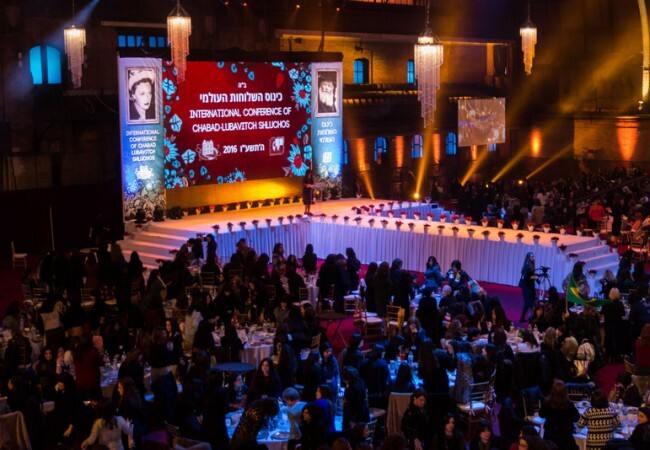 Mrs. Kallman will share some inspiration about her connection with the Rebbe and the impact that Chabad has made on her life.